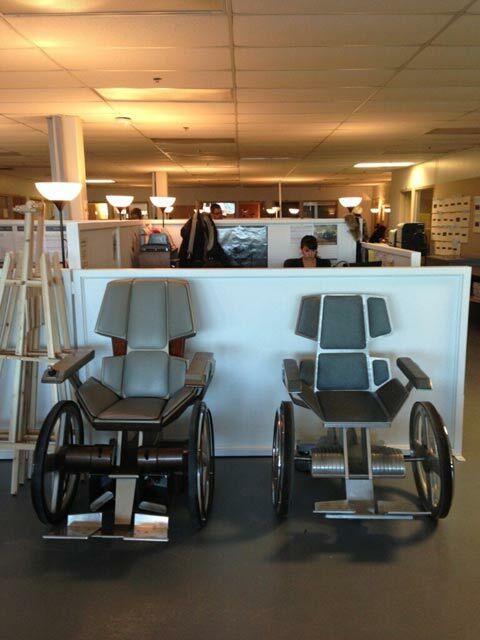 According this article [url=The Link]http://www.cinemablend.com/new/Bryan-Singer-Reveals-Professor-X-Wheelchairs-X-Men-Days-Future-Past-35832.html[/url] no new info on the next installment, just photos of Professor X's new wheelchair---and Patrick Stewart is in this film. However, it looks like this film is picking up where the last one left off. So I guess we wait for another film to hear about whatever became of Professor X after he got fried by The Phoenix. I cant wait for the new movie to come out... It was amazing in x-men origins: wolverines when Gambit showed up! I hate that they didn't continue after Jean Grey killed ProfessorX. I remember seeing him in the hospital bed and couldn't wait for the next movie.The first class movie is probably the best though. Whatever movie they do next I will be there to see it. 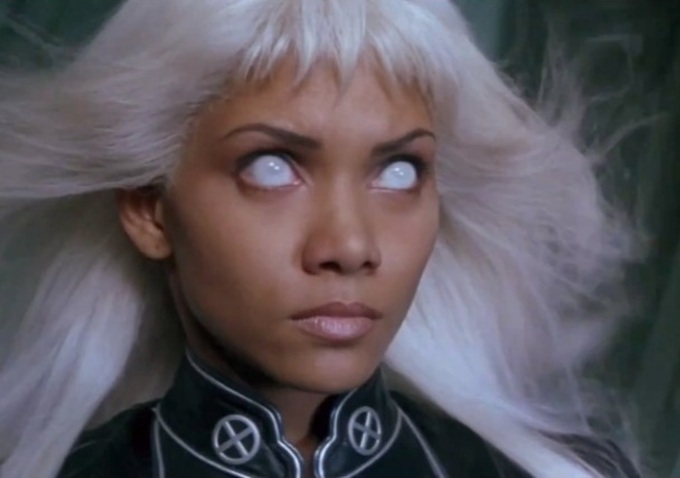 DISGRUNTLED X-MEN FANS TAKE SHELTER:HALLE BERRY CONFIRMS...HER STORM COMETH! Many fans seized the opportunity to voice their dismay with Berry's rendition of the character Storm before director Bryan Singer could announce the full cast list of his new film X-Men: Future Days Past. Hoping to effect a recast of the element controlling heroine fans offered suggestions on various websites like IndieWIRE.com. However, in an interview with IndieWIRE Berry laid to rest any doubt that she is Storm . The fan's list of a possible replacement was short, but it was interesting. 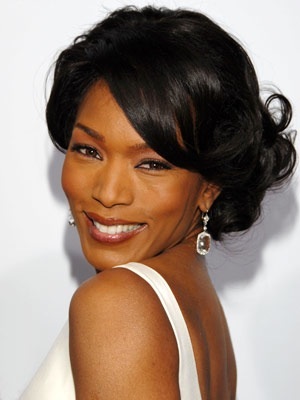 Among them were Angela Bassett and Zoe Saldana. For fun let's explore this (to avoid slighting Halle we'll call this trip X-Men: Storming an Alternate Universe ). My personal picks pre-Halle, of course (I happen to like her even if her rendition is a little sedate ). Certainly years ago she would have been awesome for the role. Her outrageous style and charisma would have definitely left a memorable impression. 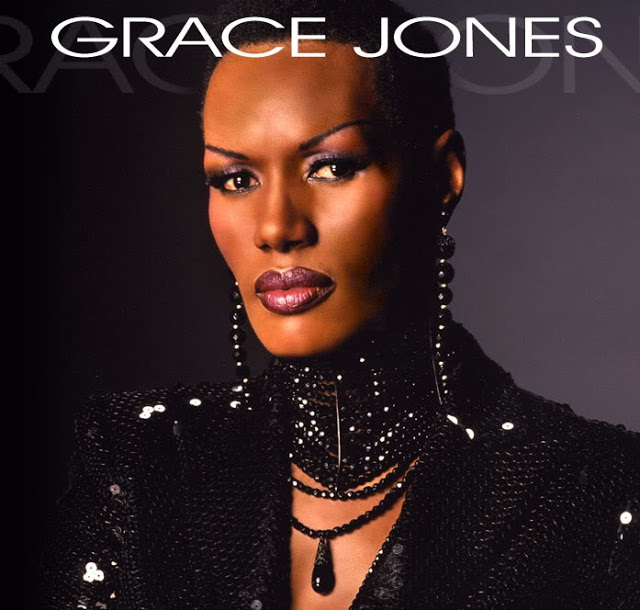 American Idol's Simon Cowell would never refer to her performance as FORGETTABLE. Joking aside, her recent performance in Amsterdam showed that at 60+ she's still got it! Has this former Super Model found the fountain of youth ? Iman could pull of the role easily; having acted in the past, stunning good looks, and with a genuine Somalian accent she would be a killer Storm. 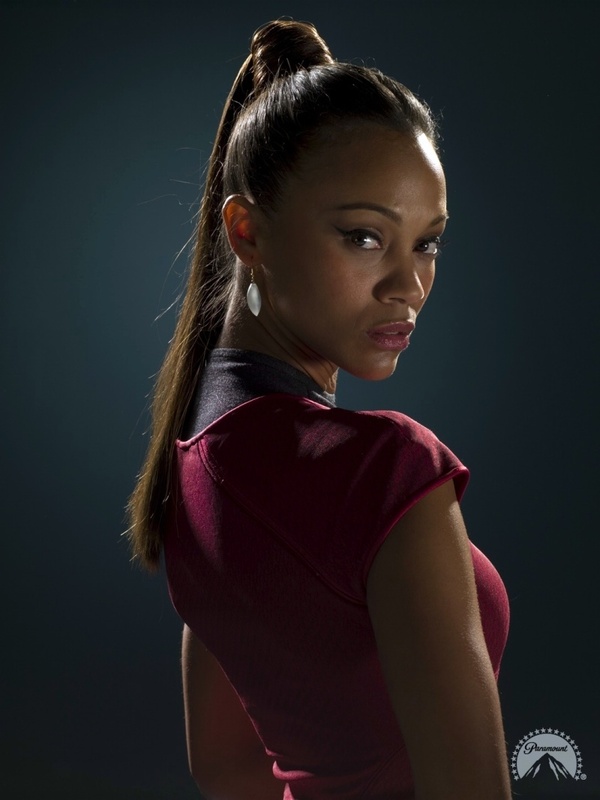 Bassett's athletic physic and strong acting ability would make her a prime candidate to stir up a wind or two. Saldana was the fan's first choice, but not mine. She is on the radar though. I think she's too young for the role. What?!! In Hollywood is there such a thing ? Some fan's think she's getting a little over exposed, I disagree. Get it while the getting's good girl. In this business the shelf-life for actresses is shorter than the hair on a elephant's snout. Those would be my choices. 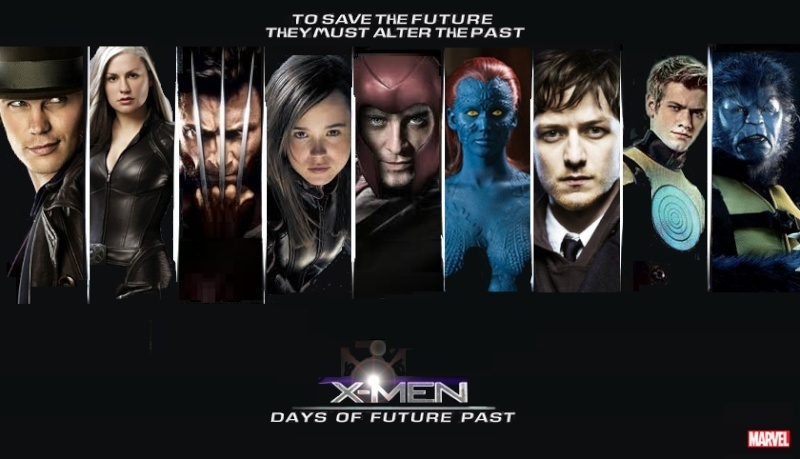 Also, fan's should be able to glean from the return of most of the original cast and the recent cast that X-Men:Future Days Past's timeline is ambiguous. Even the title is cryptic. How will Halle Berry's Storm share the same timeline as Mystic? Maybe this film will be marrying the two different casts by doing some sort of progression over the years. In any event, it should be interesting.